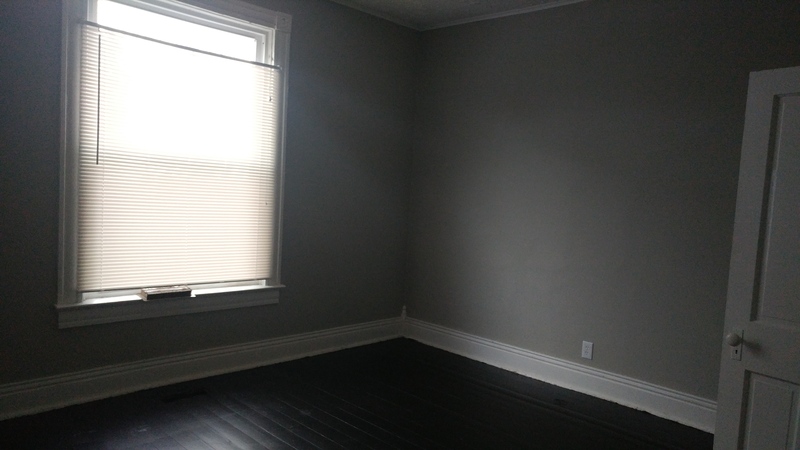 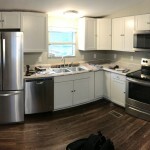 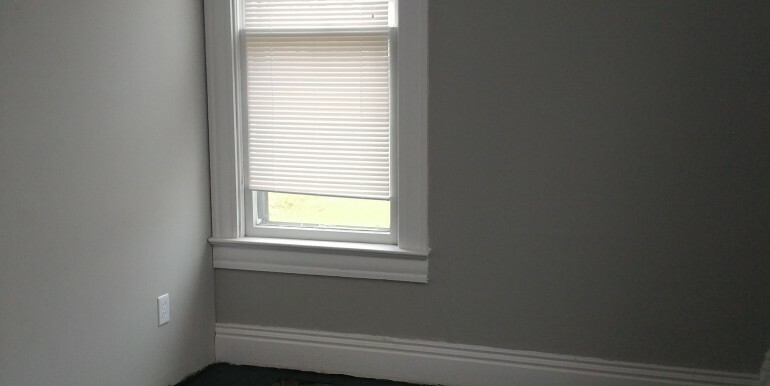 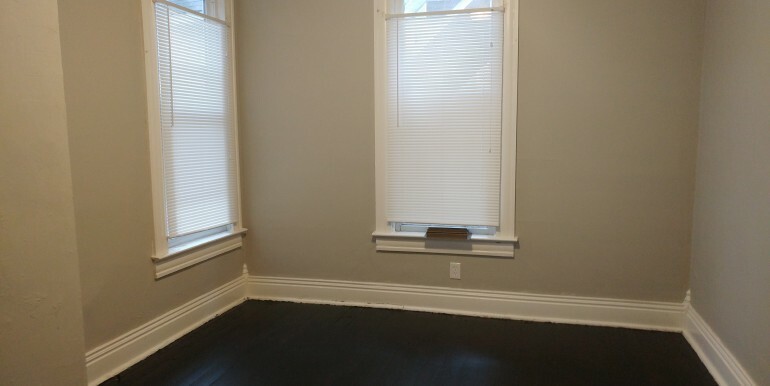 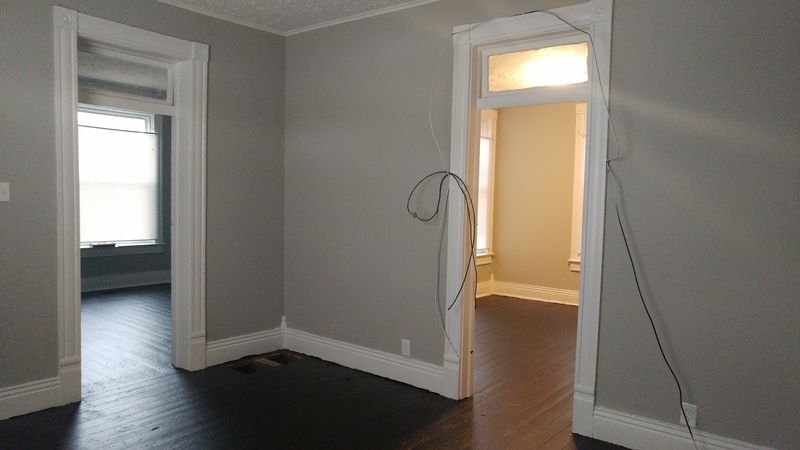 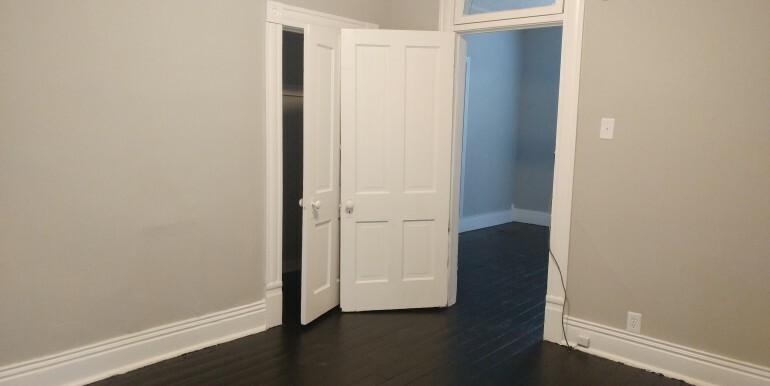 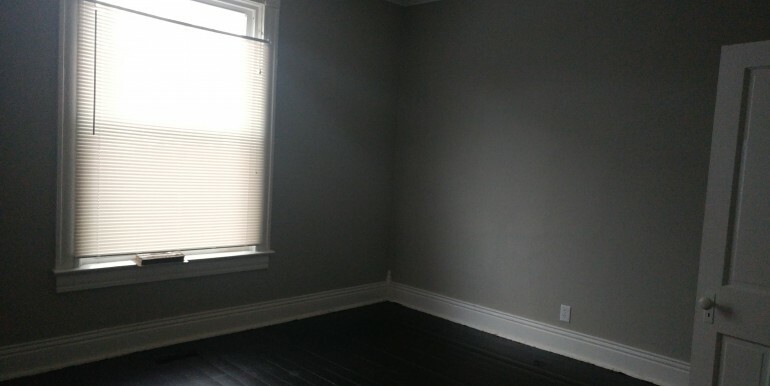 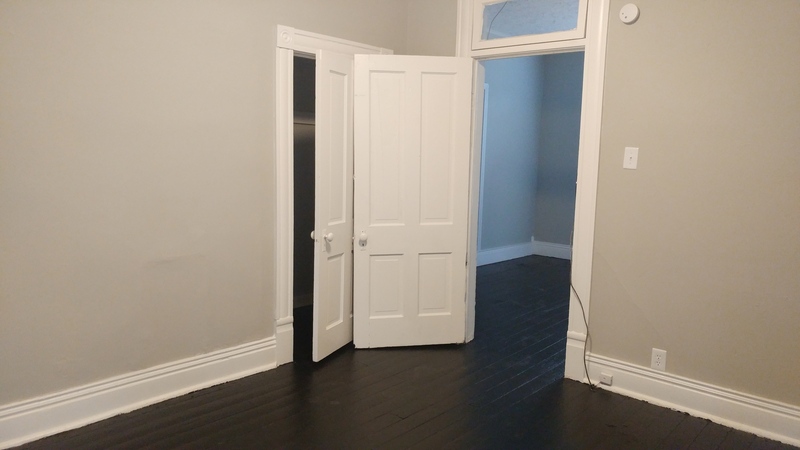 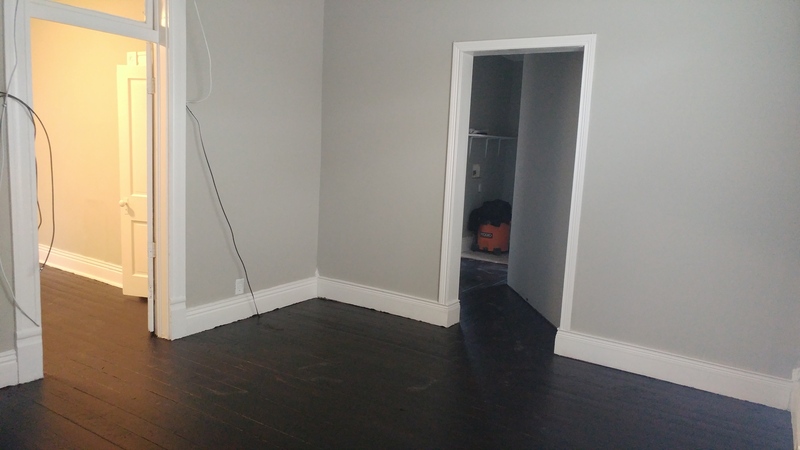 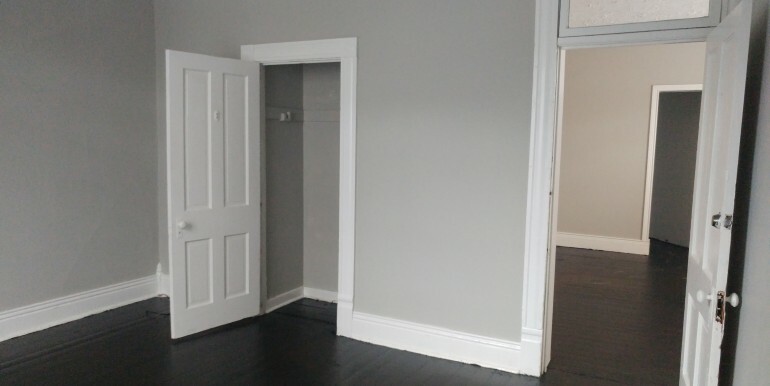 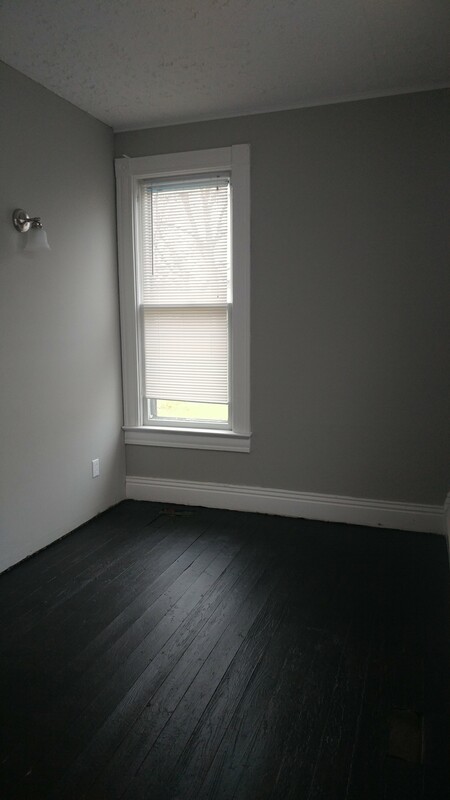 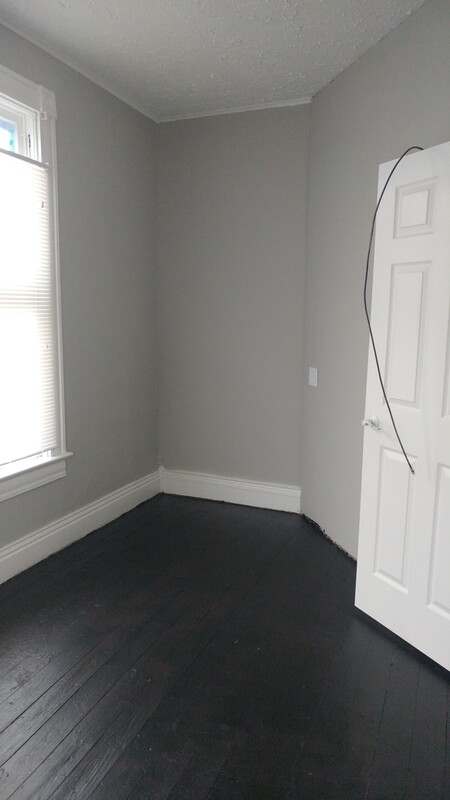 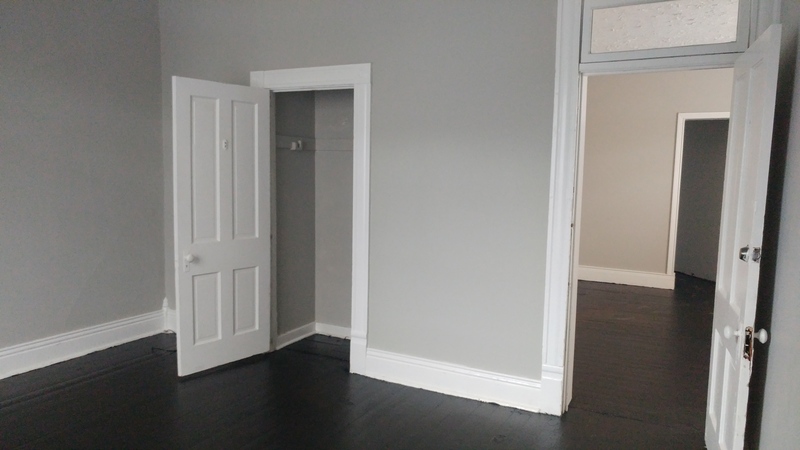 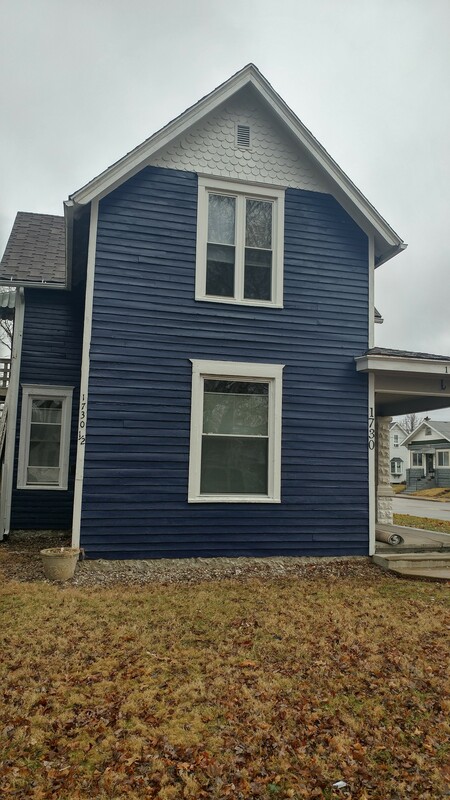 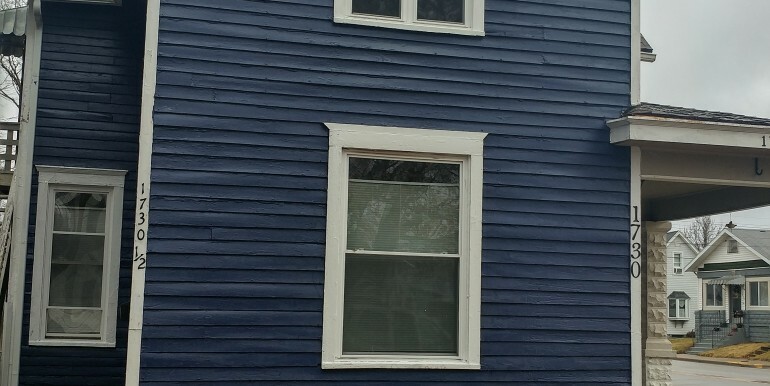 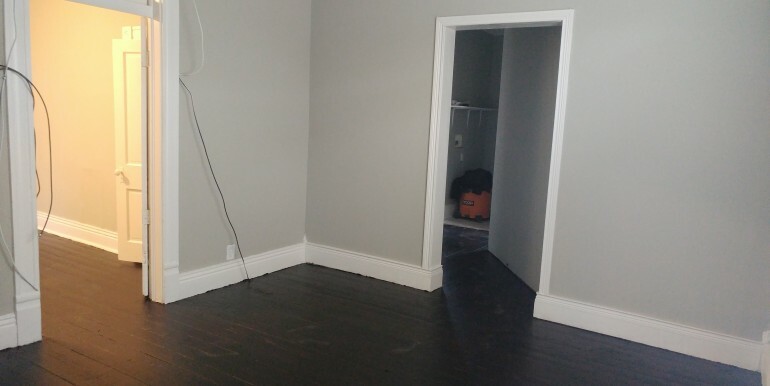 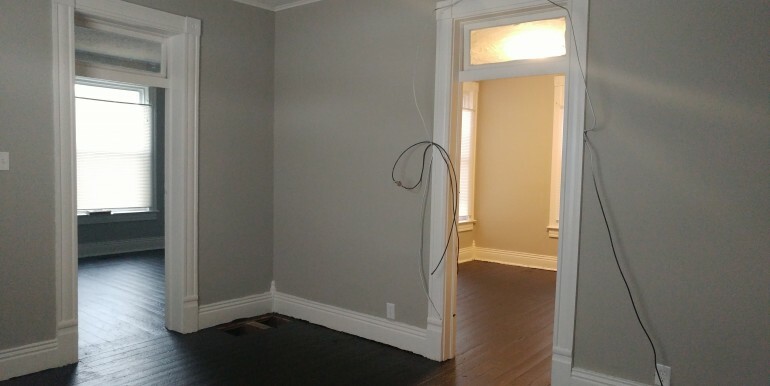 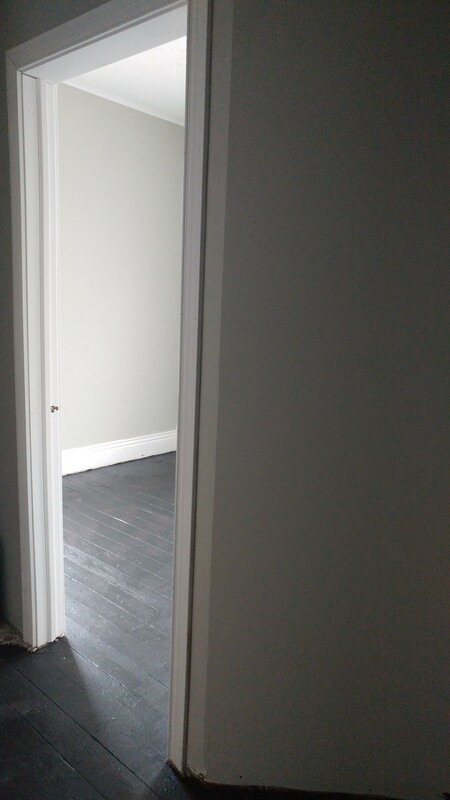 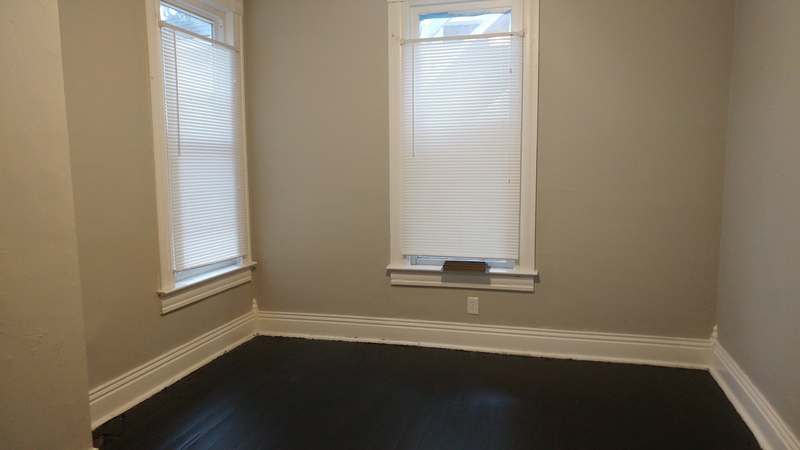 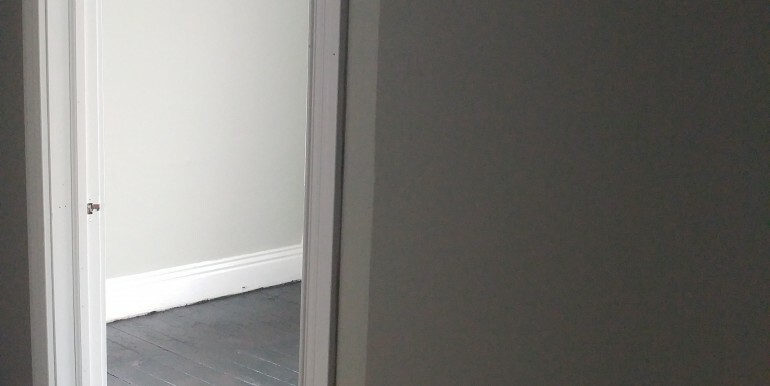 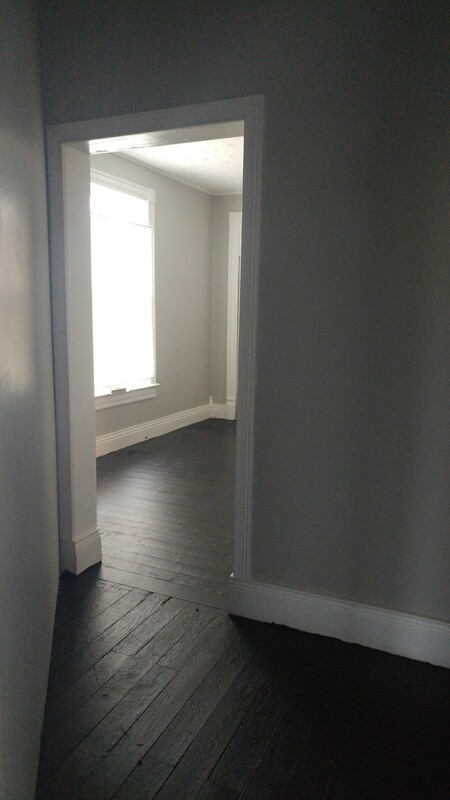 Freshly painted and remodeled Bedroom, 1 Bath upper apartment. 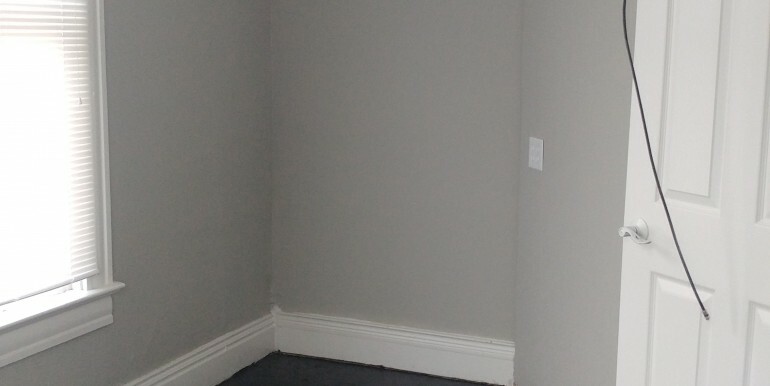 Central Heating & Cooling. 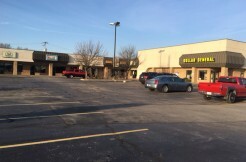 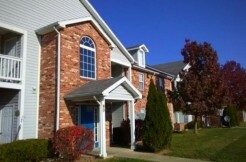 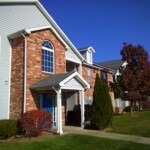 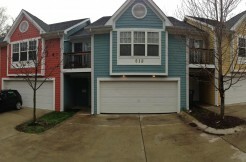 Spacious unit with lots of natural light, private entrance and ceiling fan. 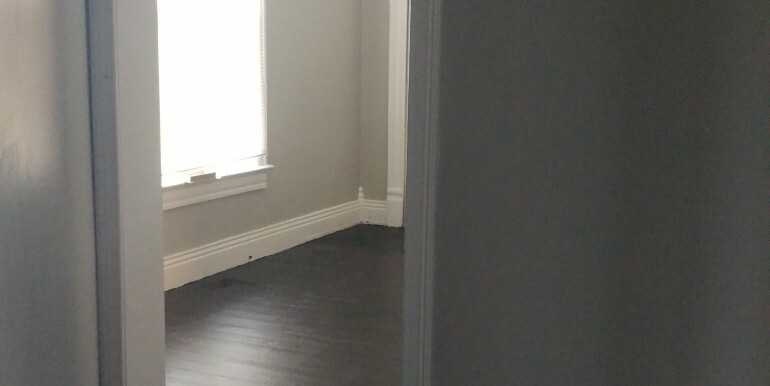 Overall gorgeous remodeled upper unit.